Carlos Flores Arenas's research is focused on integrated analysis of hydrologic interactions and their stresses for water management and policy. His work is based on multi-scale water development and management, conjunctive water use, irrigation engineering, integrated hydrologic systems modeling, geographic information systems applied to hydrology, food-energy-water nexus, and building capacities for water users. His research is funded by the Government of Chile through the Becas Chile scholarship and UC Graduate Research Fellowship Programs. Carlos works with UC Water campus lead Professor Graham Fogg on integrated hydrologic modeling, developing a system to estimate real-time groundwater change in storage using monitoring wells data. Carlos was born in Santiago, Chile, and delighted in the company of family and friends throughout the country, particularly on the beaches, great lakes and rivers of Chile. He is a family man, found love and was married to Alejandra Madariaga, and together brought to this world a healthy and happy boy, Matias. 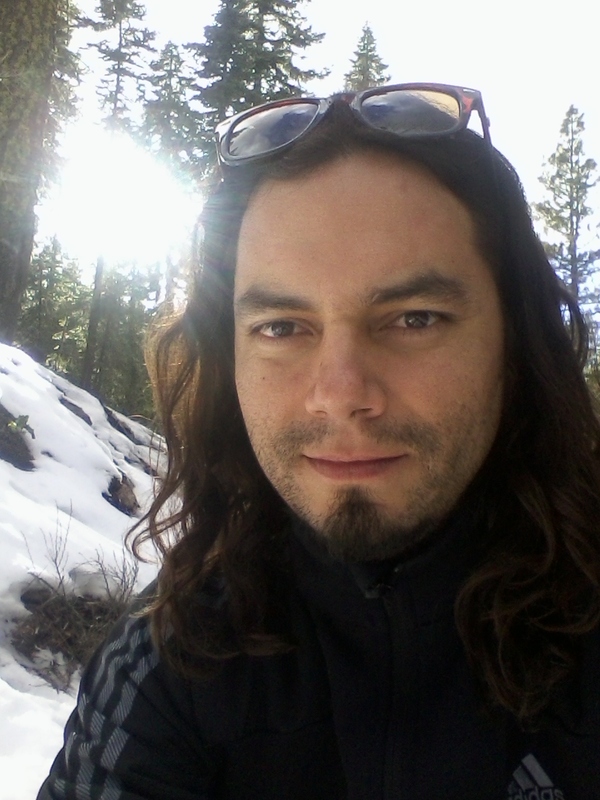 Along with his family and friends, Carlos enjoys spending time traveling, outdoors hiking, camping, playing and creating music, practicing and teaching yoga, playing basketball, and any type of art or creative environment. Carlos is a PhD candidate in Hydrologic Sciences at the University of California, Davis, focused on integrated hydrologic modeling for water management. He obtained a MSc in Agriculture Engineering from the University of Concepcion, and a BS in Agronomy from University Mayor, Chile. Currently he is the Principal Hydrologist and Co-Founder of AGORA Center for Applied Research and Social Innovations, focused on bridging the gap between top of the line knowledge and real world challenges related to water problems.